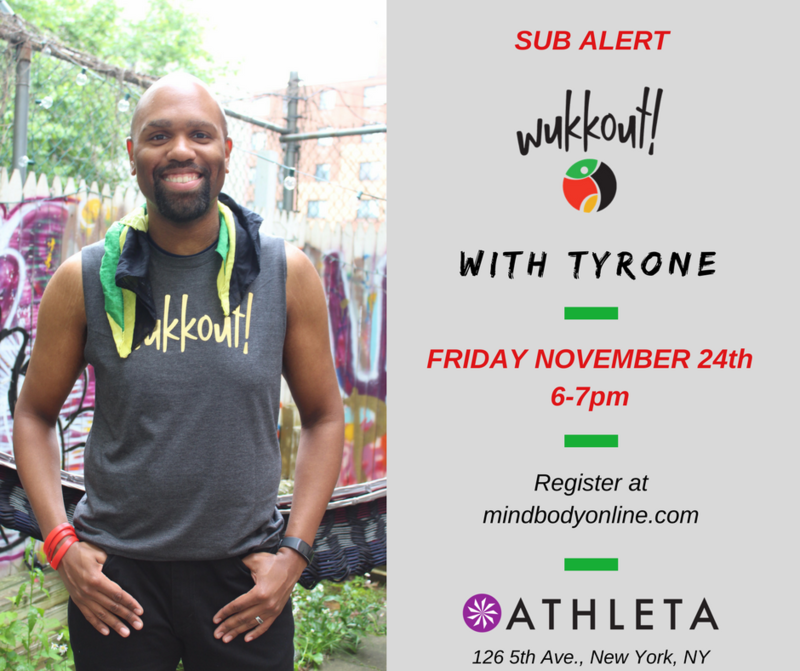 Wukkout!® Instructor Tyrone, is going to be teaching quite a bit this November so catch him wherever you can! 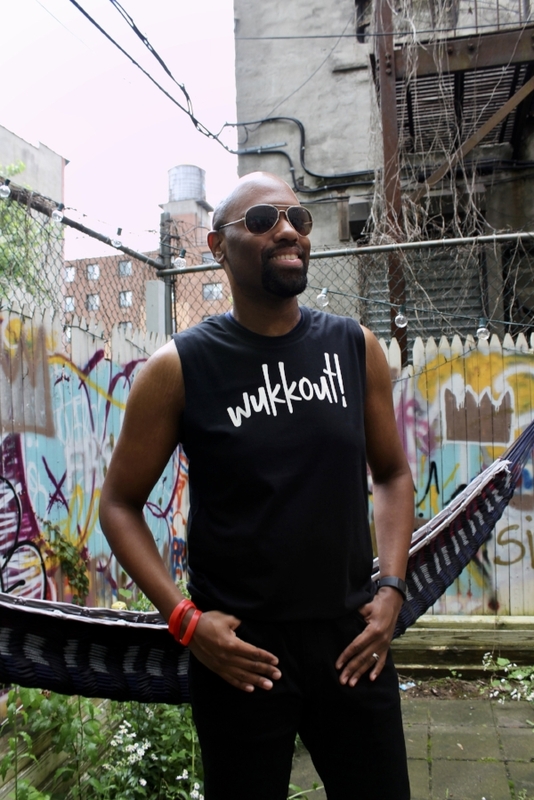 He'll be in Crown Heights at Fit4Dance for a few classes, along with a couple of more classes at Aspire 2 Dance in Bed-Stuy. Finally, he'll be at the Studio at Athleta Flatiron in Manhattan, for one class only. See details below. To learn more about Tyrone and to stay updated on his class schedule, click here.